If you catch the smell of freshly baked bread while walking the streets of Bowen Hills, we highly advise that you follow your nose. 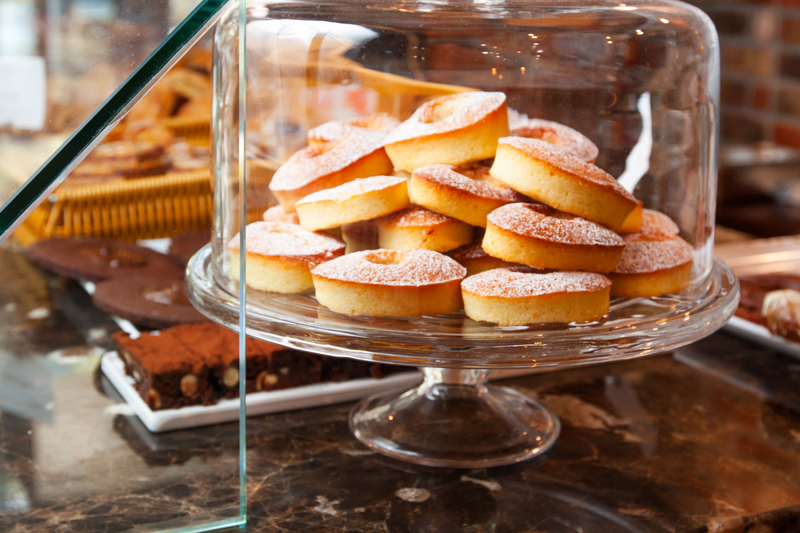 You’ll discover a quaint brick and marble exterior with huge, sweeping windows that display skilled bakers hard at work on beautiful breads and perfect pastries. 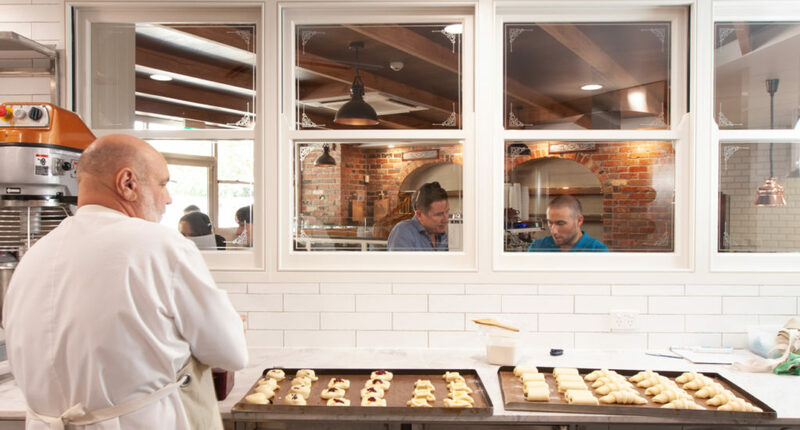 No, you haven’t stumbled into a Jean Luc Goddard film, you haven’t even left Brisbane; you’ve discovered King Street Bakery – the new, artisan bakery from the team behind Montrachet taking pride of place in the King Street foodie precinct. Of course, we were sad to see Montrachet Boulangerie close but as the old saying goes, you’ve got to break a few eggs to make a Danish (that’s what they say, right?). Owners Shannon and Clare Kellam capitalised on the chance to revive the space and created an authentic and atmospheric space, hugely inspired by the village bakeries of France. All of the sweet classics you crave are available, and while King Street Bakery’s pastry game is second to none, they’ve taken a page out of the book of big sister restaurant, Montrachet, and developed an enticing and uniquely French a la carte menu to boot. 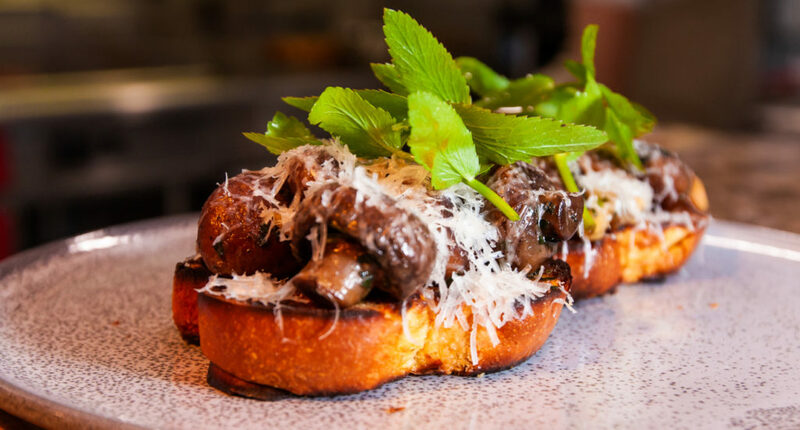 Grab sautéed mushrooms with aged sheep’s milk cheese and tarragon on King Street Bakery’s own toasted brioche for breakfast, or stick around for lunch and enjoy seared black Angus onglet with French fries, salad and sauce béarnaise – literally bon appetit! Did we mention the wine yet? King Street Bakery is fully licensed because sometimes real life is so much better than what we deserve! Pair your morning croissant with a piping hot cup of coffee or complete your lunch with the help of their selection of premium European and Australian wine and beers. A votre sante! King Street Bakery has all of the breads, pastries, meals and bevs to be whatever you want it to be – which is fortunate, because we want it all. - the gourmand who wonders what they call Danishes in Denmark. A vegan bakery just opened on the north side! The best things in life are (gluten) free.